Effective pest control method for monitoring & trapping moths on fruit trees. 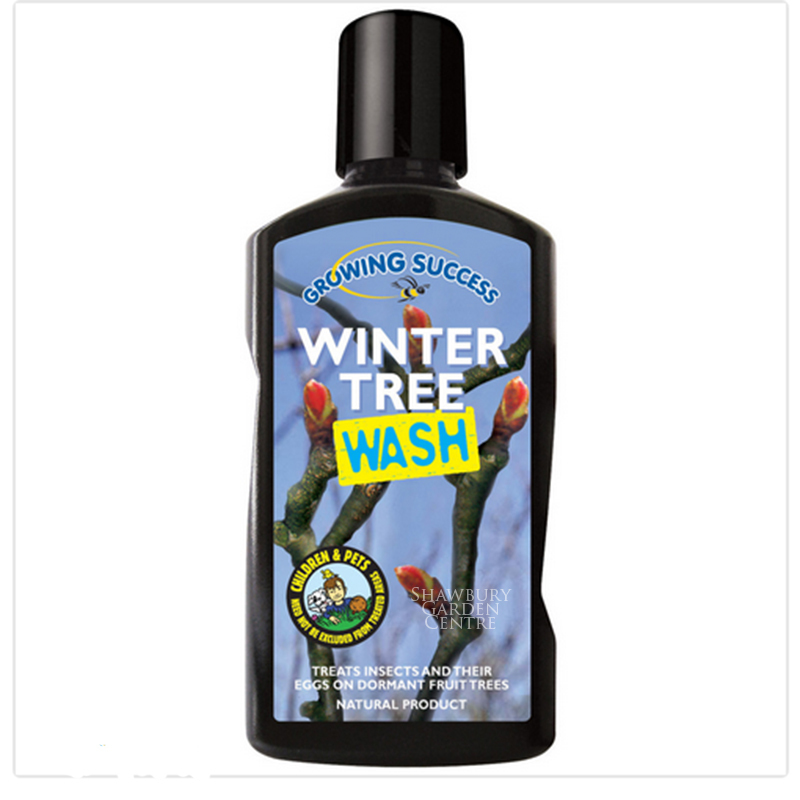 The tree trunk is the main thoroughfare for may pests to attack fruit trees and the use of tree grease provides a simple and effective means of monitoring pest activity by trapping them in their path. 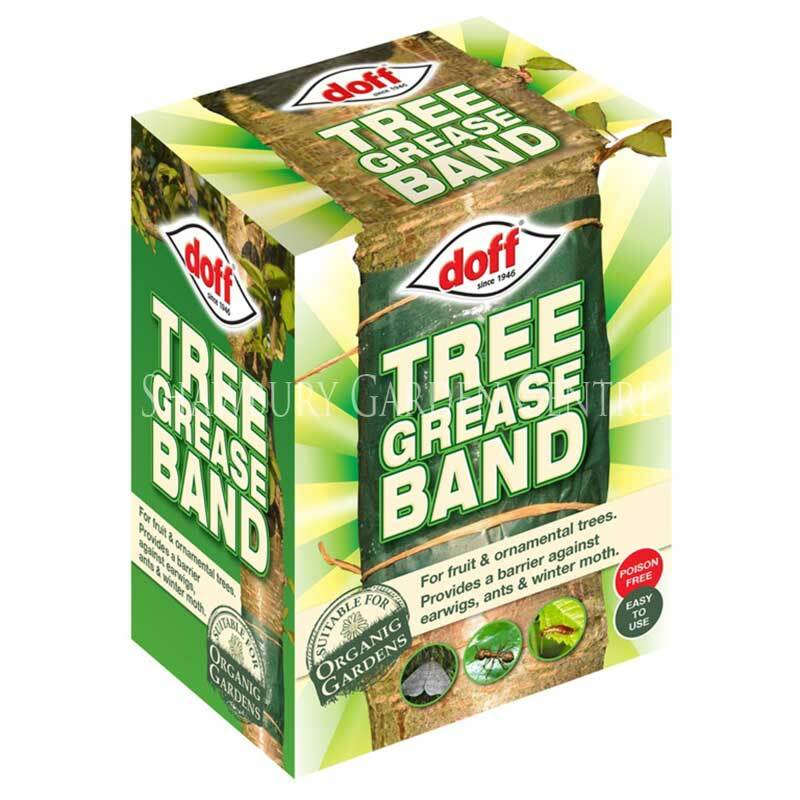 For Tree Grease to be fully effective, a complete barrier must be formed. 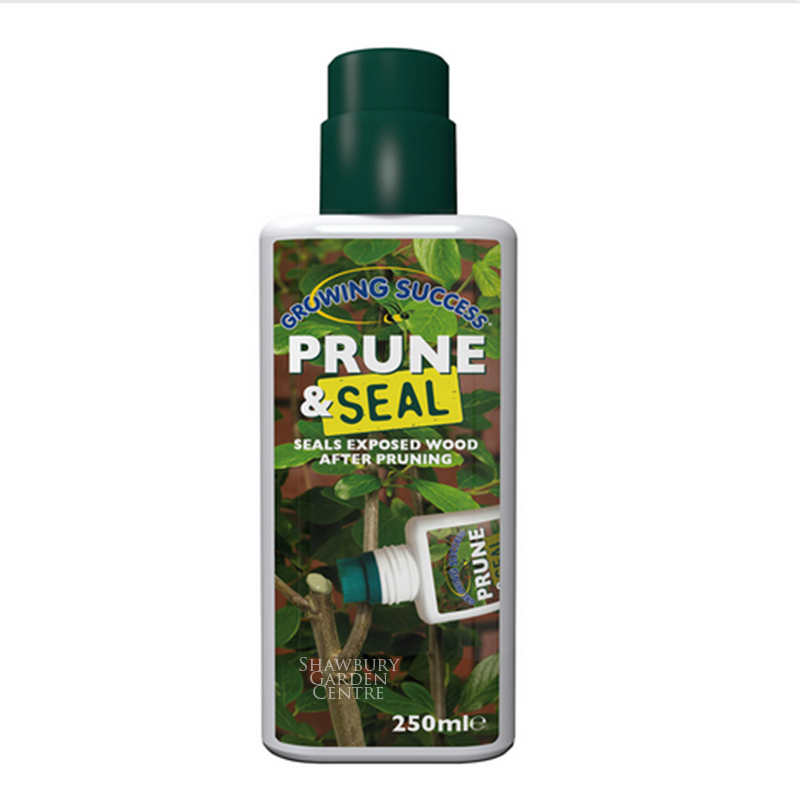 Choose a suitable position on the tree trunk, at least 45cm/18" above ground level but below the lowest branch and remove any loose bark. 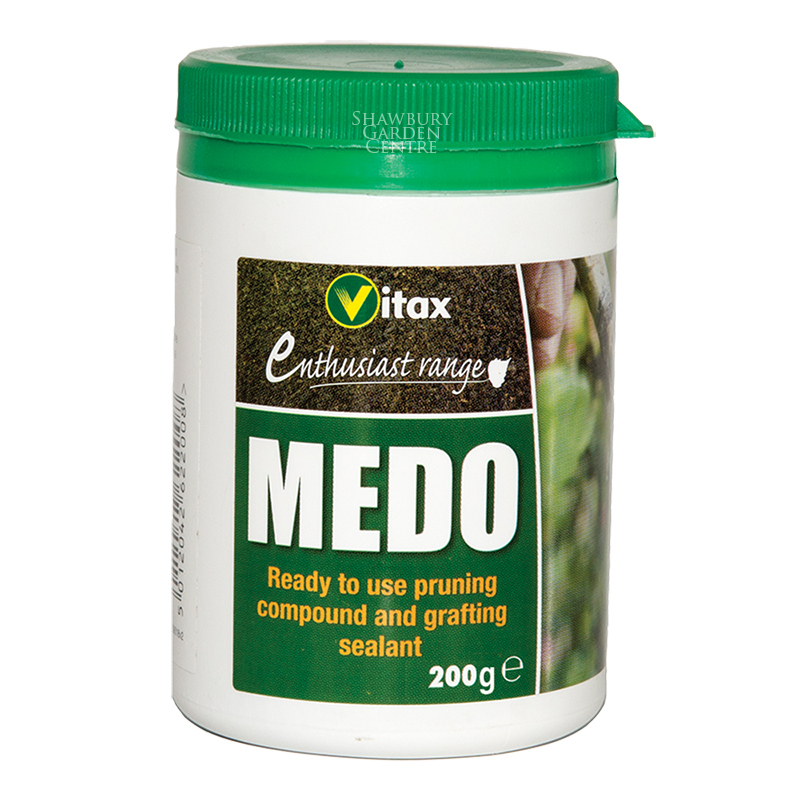 Using a stiff brush or spatula, form a ring approximately 10cm/4" wide around the girth of the tree making sure that the tree grease is worked into any cracks or crevices. Replenish if necessary to maintain stickiness. 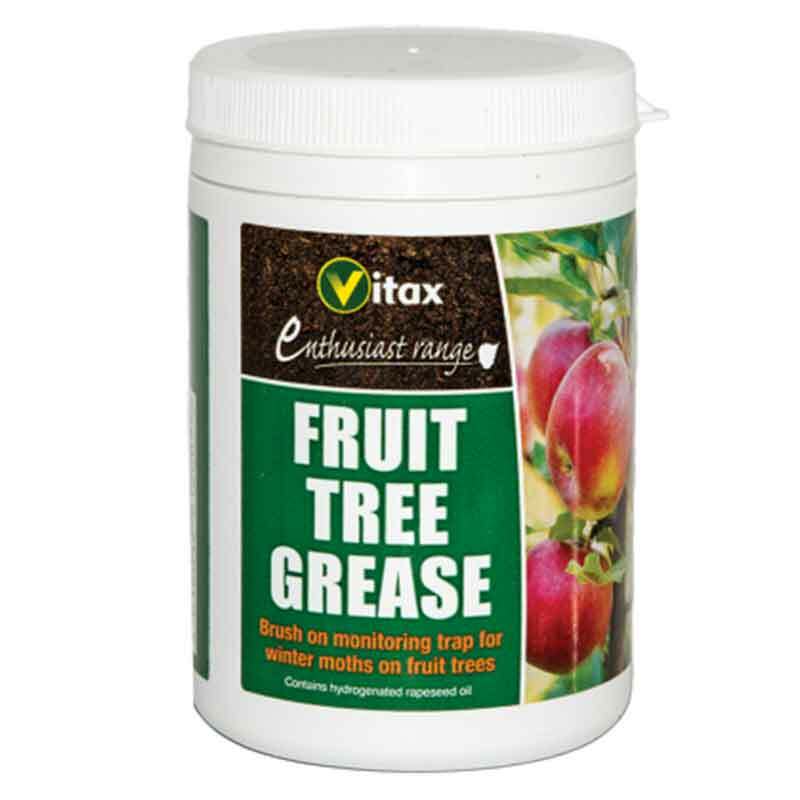 If you would like further information about Vitax Fruit Tree Grease, please contact our garden centre at Shawbury just outside Shrewsbury in Shropshire, by calling 01939 251315 or emailing.